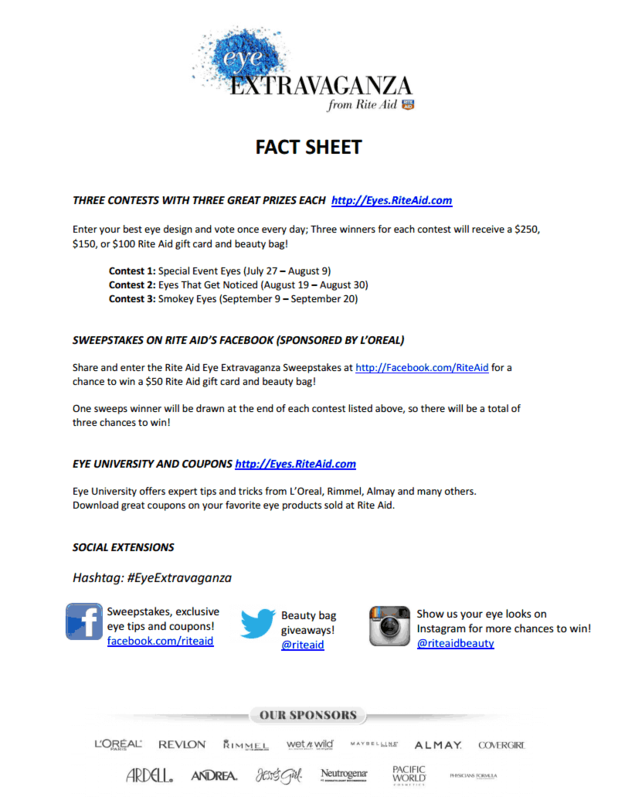 Rite Aid Eye Extravaganza Contest + Giveaway! Hello beautiful! I hope everyone is having a great week so far. Mine has been stressful to say the least (still trying to purchase our new house - this might take a while) but was brightened when I heard about this: Rite Aid is hosting an Eye Extravaganza Contest starting July 27th - September 20th! 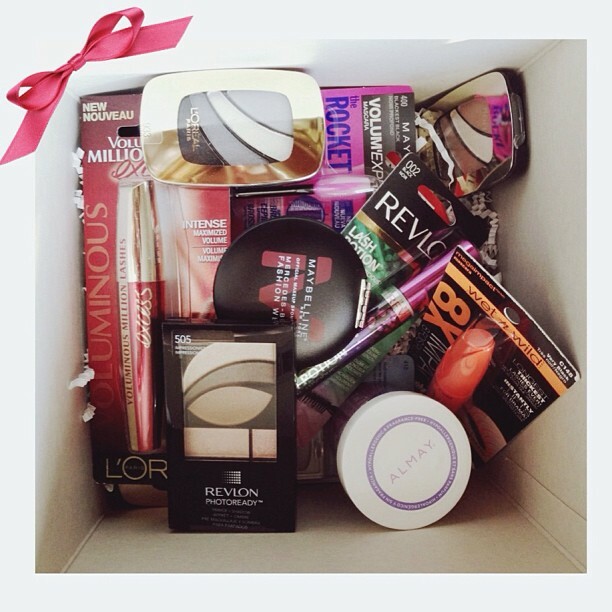 There will be three winners for each contest where you can receive $250, $150 or $100 Rite Aid gift card plus a beauty bag! If that doesn't sound sweet enough, Rite Aid was awesome enough to send me a box full of eye make-up goodies for one of my readers! I can't live without my elf eyeshadow palettes and my loreal eyeliner! I can't live without eye lid primer! My Urban Decay eye shadows! Need my mascara! Thank you for the giveaway! Primer. No point to eye shadow if I can't use primer!